If the target market for your product includes gamers, then Twitch is an obvious place for you to undertake your influencer marketing. We recently looked at how you can use Twitch to improve your bottom line. In many ways, the easiest way to connect with a Twitch influencer is to work through a Twitch influencer marketing agency. In reality, Twitch is still too niche to have any specialist influencer marketing agencies. But there are a few influencer marketing agencies which extend their services to include Twitch. Similarly, there are a few expert electronic gaming agencies that offer access to Twitch influencers. Upfluence offers many services in both influencer and content marketing. They are a full-service influencer marketing agency, who works with a wide range of companies, include those in the Fortune 500. However, Upfluence does not restrict itself to working with the high profile social media networks like Facebook, Twitter, and Instagram. 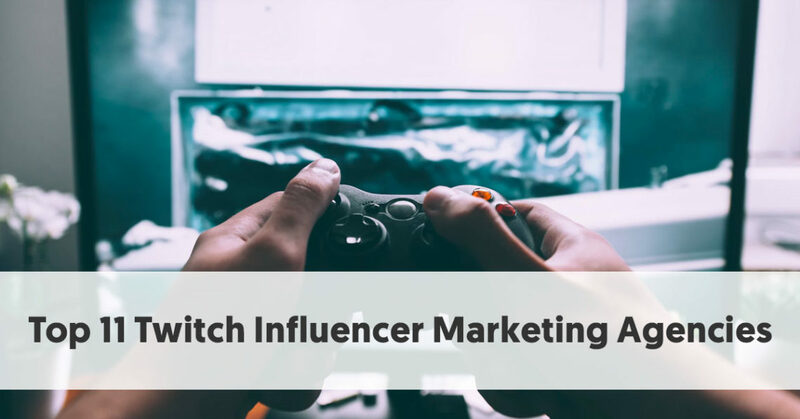 They also recognize the value of Twitch to influencer marketing campaigns, particularly those in the electronic gaming sector. Upfluence understands the importance of Twitch to gamers and those who follow gaming. They recognize that if gamers are your target market, then you can reach millions through Twitch influencers. Indeed they understand that Twitch’s gaming audience of 670 million provides a greater potential audience than HBO, Netflix, ESPN, and Hulu combined. Upfluence provides software to its clients that makes identifying relevant Twitch influencers extremely easy for brands. It has advanced search criteria, allowing you to quickly find the particular gamers that your target market most admire. Upfluence can provide you with a wealth of metrics to better fine-tune your influencer selection, and then determine the success of your campaigns. If you target the types of people who love to watch top gamers play Fortnite battles on Twitch, you can easily work with Upfluence to ensure that you don’t end up working with influencers who spend their nights playing League of Legends or Counter-Strike: Global Offensive. Likewise, if you sell to a more junior market, Upfluence can help you find family-friendly gamers on Twitch. 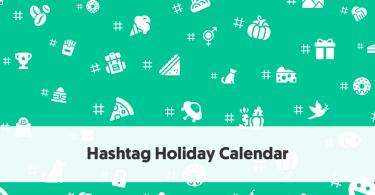 You can even use Upfluence’s integrated mailing tool to contact your preferred influencers. And once you have reached an agreement with your preferred influencers you can manage partnerships, track results, and even pay your influencers from within Upfluence. Ader describes itself as a global digital media marketplace that connects brands and publishers across eSports, gaming, and mobile. It can help a brand craft a campaign and work with influencers on YouTube, Facebook, Twitter, Reddit, Instagram, and of course Twitch. Ader tries to pair brands trying to reach a mass gaming audience with high-profile streamers, teams, and pro gamers. They work with more than 2,000 gaming influencers across their networks, who stream games live before 500 million unique viewers each month. They find that influencer marketing can be particularly helpful for marketing events. Brands can collaborate with influencers both before and after an event, adding elements of social proof. Becore recognizes the potential for experiential marketing tied to eSports events. 71% of the eSports industry valuation ($500 million) is connected to advertising and sponsorship. They can see how eSports can provide access to young digitally-oriented gamers. Twitch is the primary way that the followers of eSports can look at their heroes in action. Becore matches brands with suitable Twitch livestream gamers. While they would typically only use Twitch as part of an experiential campaign, they recognize that Twitch can help a brand connect with thousands of interested gamers. Cloutboost recognizes that Twitch and YouTube sponsorships are now an integral part of any significant video-gaming marketing campaign. While YouTube is their primary focus, Cloutboost also leverages the power of Twitch streamers to promote brands to their fans. Cloutboost provides an additional income source for favorite Twitch streamers, where they can partner with top gaming brands (and other companies who have gamers as their target market). Cloutboost provides game developers access to Twitch livestreamers at various stages of a games’ life, from its initial launch onwards. They find that advertisers are moving away from interruption advertising to interactive marketing. They believe Twitch livestreamers can help spread the message about a game, without looking like formal ads. Flood Interactive is an influencer marketing and talent management agency. They focus on eSports and livestreaming, particularly on Twitch. Flood provides sponsorship opportunities, relationship management and personal branding support for gaming influencers. They provide talent acquisition and management program support for brands, along with program design, execution, and analytics. They work with a variety of influencer on Twitch, YouTube, and Twitter. Some of the influencers on their books enjoy more than a million Twitch followers. Flood recognizes that Twitch influencers can help promote more than just games. They work with companies who sell products that typical gamers would like. 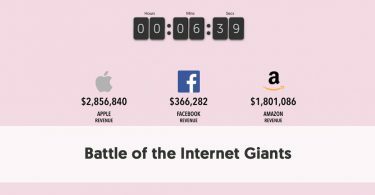 Their clients include Anheuser-Busch (beer), Mophie (wireless mobile phone chargers), Soylent (soy products), and Band (online forums and groups). Foreseen has funded eSports clubs and they include former professional gamers in their team. Foreseen helps brands connect with eSports players and their followers. Working with gamers on their Twitch livestreams is a significant part of their strategies. The obvious advantage of Twitch livestreaming is that the viewers consume content in real time. Foreseen believes this provides immense possibilities for brands. They recognize that the critical audience is millennials – men and women from 14 to 35. In Spain alone, eGamers generate a total audience of 7.2 million, and it is not entirely male-dominated. 35% of their audience is young women. Gameset is a dedicated gaming marketing agency based in Poland. They offer a range of services from strategy to creativity to delivery of video games and eSport. Influencer marketing is one of the services they provide, and Twitch livestreaming is one of the channels they cater for. Gameset makes a point of choosing, recruiting and maintaining the cooperation of the most appropriate influencers for a brand. They try to match influencers who have followers that match a brand’s target market. They restrict their social media efforts to the channels where they believe gamers spend most of their time - Facebook, YouTube, and of course, Twitch. They perform the full range of marketing activities but focus exclusively on gaming and eSports. This includes organizing both online and offline tournaments, running events for more than 160,000 people and delivering events in eight European countries. They believe they are experts in marketing to online gamers. Their mission is to help brands to curate their message to the right people in the right way and know what to measure to ensure they get the best ROI. Saint Louis, Missouri-based Rodgers Townsend is a general marketing agency which includes influencer marketing with Twitch amongst the services it offers clients. They provide the full service from advertising and brand activation to mobile app design and social media strategy. As they observe in one of their blog posts, “63% of all US households include at least one frequent gamer – and 41% of all gamers are women… And Twitch covers all of those bases, with personalities and programming that appear to a much broader audience than most would suspect”. Socially Powerful describes itself as a global influencer marketing agency. It prides itself on covering all social media platforms, including Facebook, Instagram, Snapchat, Twitter, Musical.ly, YouTube, and Twitch. It works with influencers and brands in the niches of sports, lifestyle, gaming, fashion, beauty, food, entertainment, technology, and more. They work with gaming influencers with a combined reach of 150 million fans. They say that their “gaming influencers range from eSport stars to Twitch heroes.” Of course, the two often overlap, with many of Twitch’s superstars having already made their name in eSports. Socially Powerful makes a point of matching a brand with the best influencers to meet the specific goals of a campaign. They promise to identify new influencers when necessary for a brand or campaign. 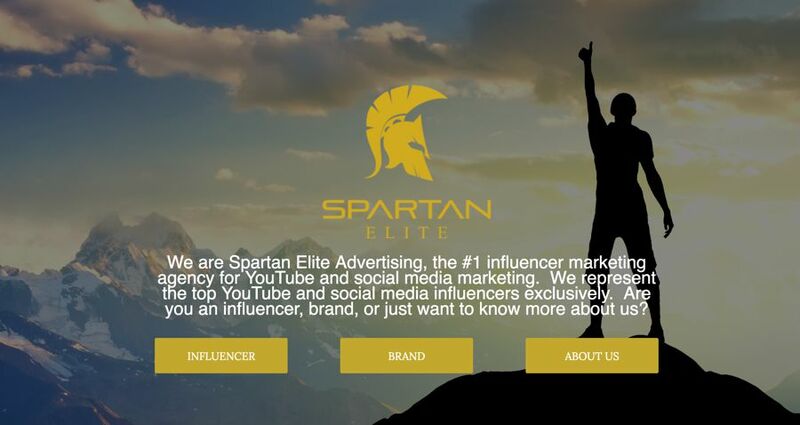 Chicago-based Spartan Elite Advertising focuses on influencer marketing for YouTube and Social Media. 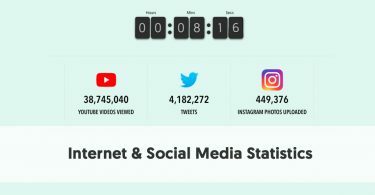 The main social networks they work with are Instagram, Facebook, Twitter, Twitch, and YouTube. The company was set up by a YouTuber, who clearly sees the advantages of working with influencers on a video platform. Adding Twitch to the mix was a natural addition. They claim to manage some of the top gaming influencers exclusively. They make a point of ensuring that the agency is represented at events, such as TwitchCon.